Location Location! 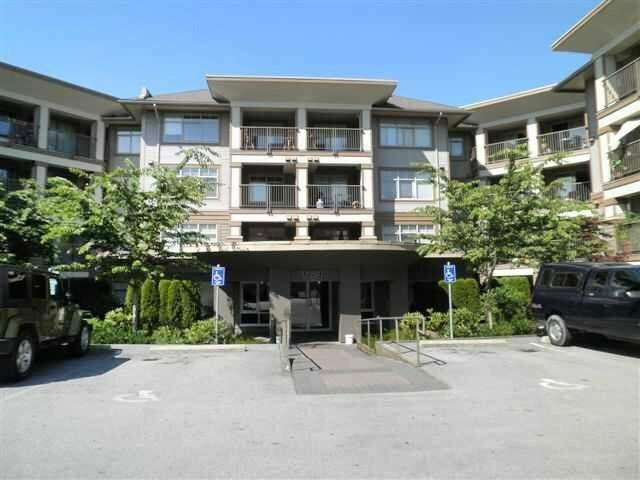 Bright, southwest facing CORNER suite with a great open layout, loads of windows and available for quick possession. Spacious kitchen features updated stainless steel appliances, large island/breakfast bar & lots of natural light. The bedrooms are in opposite corners of the suite for privacy & there's a bonus computer den area. Enjoy the outdoors all year round on the large covered deck with quiet outlook. The Urbano features an exercise centre, amenity rooms & same floor storage locker and is centrally located just a short walk to the town centre, shops, recreation, theatre, parks & more. 1 cat or dog allowed with no size restriction. Parking Stall #226 and #227.